PostLink's automated link-building software is an easy and cost-effective way to create quality inbound links from high ranking, relevant websites that actually want your content. With built-in article spinning, optional content outsourcing, and powerful scheduling functionality, it has never been easier to create and manage a professional link-building strategy. Search engine experts agree that the rankings of your web site is 10% due to on-site optimization and 90% dependant on the quality and quantity of links back to your site. Each inbound link is considered a "vote" for your site, and the importance of each vote is determined by a number of factors including PageRank, MOZ Domain Authority, content relevance, and anchor text. PostLinks is designed to give you the highest quality links at the lowest cost possible. High Domain Authority Sites - PostLinks only accepts sites that are indexed in Google and have a MOZ Domain Authority of 10+. Relevant Content, Packed with Keywords - Categories keep surrounding content relevant and Article Posts give you full control over the content in which your links are embedded. Customizable Anchor Text - Through PostLinks, you can easily specify the keywords and keyword phrases you use to anchor your links. PostLinks' innovative link-building software allows you to create queues to distribute your articles, comments, and contextual links as quickly or as slowly as you choose. Choose the minimum and maximum Domain Authority for the sites on which you want your links. Then, specify how many links you want and whether you want them to be created daily, weekly, or all-at-once. Our system does the rest! Click here to learn more about link queues. PostLinks' innovative link-building software combines article spinning and scheduling into a single, powerful tool that distributes unique content links as quickly or as slowly as you choose. Decide how many posts you would like to distribute daily, weekly, or all at once. Sit back while our system automatically spins your content and distributes unique articles, published according to your schedule. Take advantage of our built-in content outsourcing. Professional writers are standing by to expertly write your full-length articles and short "blurbs". Article Posts – Post full-length articles with your links embedded in the keyword-heavy content. Find out more about using PostLinks.com for article marketing software. Comments – Distribute short messages on relevant posts with your web site linked from your chosen keyword phrases. Find out more about using PostLinks.com as blog comment software. Contextual Links – Search our Word Press Publishers' massive inventory of keyword phrases and link the keywords directly to your site. Find out more about using PostLinks.com for contextual link software. With built-in article spinning, article queuing, and more; there is no wonder why professional article marketers cannot live without PostLinks.com. Find out why PostLinks.com is The Ultimate Article Marketing Software. 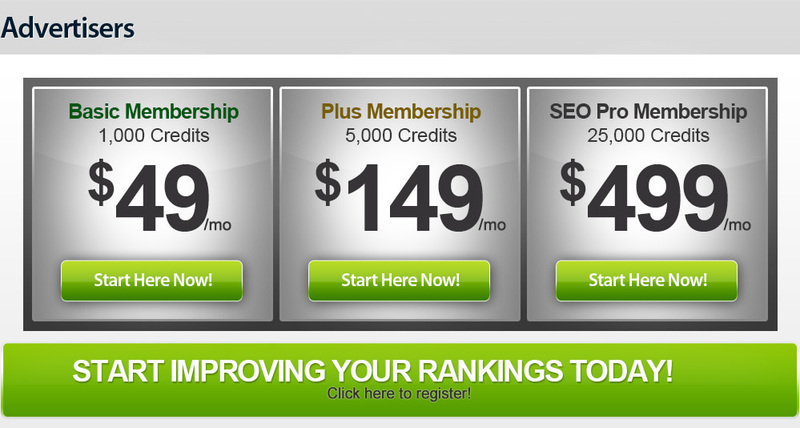 Up To 1,000 Authoritative Links for Only $49/mo! Great selection of high quality links and a lot of new links every day. PostLink's monthly pricing model gives you the biggest bang for your link-building budget. Rather than paying more for "permanant" links that might fall off, links are leased monthly to make sure that you only pay for active links on websites with the PageRank you paid for. As you can see by the charts below, credits go a long way with PostLinks.com. 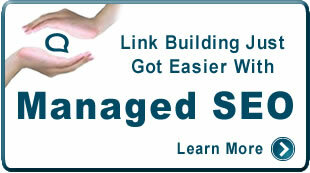 Our low prices make it easy to blast out hundreds or thousands of authoritative links.